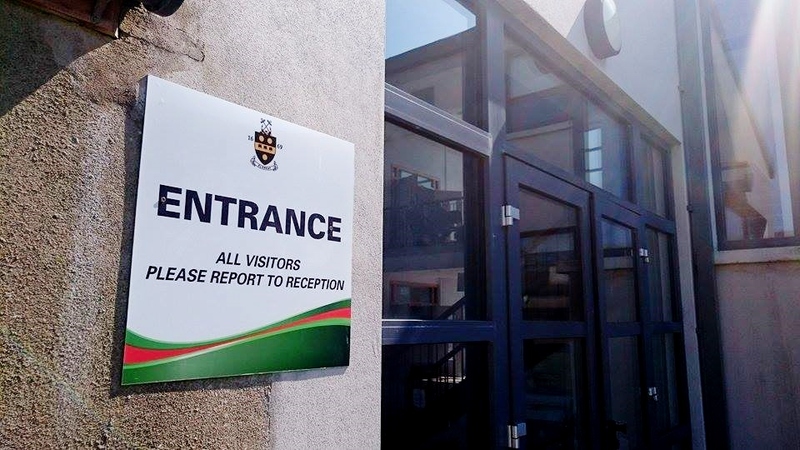 Drogheda Grammar School wish to advise parents that applications for 2019 are now closed. Should you wish to apply to go on our wait list in case of a cancellation please contact the school office on 041-9838281. We are currently accepting application submissions for 2020 onwards. The application form can be downloaded from our website below. Alternatively, please contact Anita Harmon – 041-9838281 for information. We invite you and your child to make an appointment to visit us and sample the Drogheda Grammar School experience first hand. Application forms can be posted to the school – Drogheda Grammar School, Mornington Road, Drogheda, Co. Louth.